If there’s one thing we’ve learned from the kids at our tastings … it’s that they like sweet things! 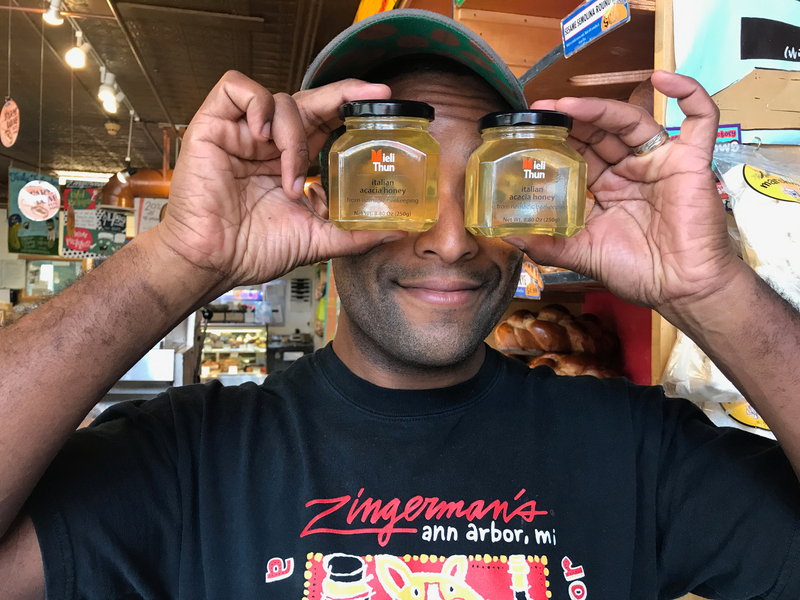 We’d like to expand their palates beyond the sugary goodness of baked goods and candy and Explore the World of Honey with them in this JUST FOR KIDS tasting!! Did you know we have over 50 different types of honey on our shelves? We’ll learn about some of these different types and what makes them so different and special. Oh yeah, and we’ll taste them too!